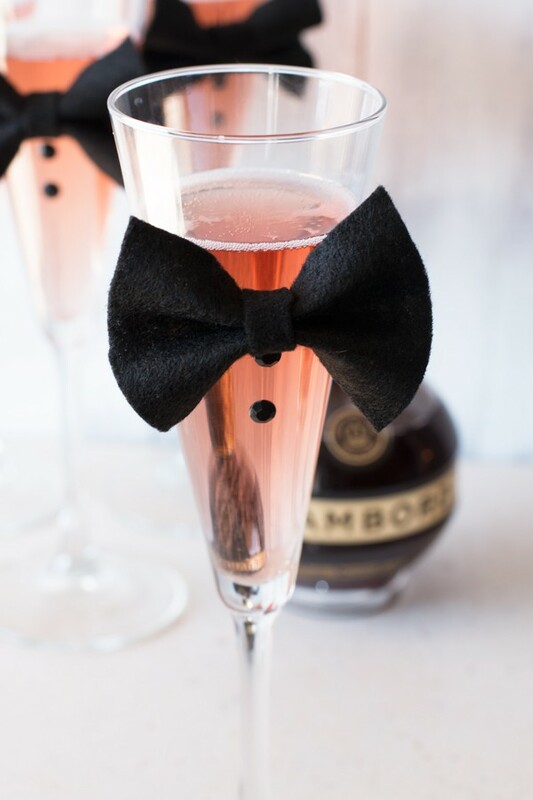 Toast the season with an Oscar Chambord Royale! Served up in festive style, this simple cocktail is perfect for any watch party you have planned – or even for Valentine’s Day. Cheers! I look forward to the Academy Awards every year. I love all the outfits, interviews, and speeches that carry on even after they start the music to cut them off. And this year, one of my absolute favorite actors/performers/all-around too talented guys, Neil Patrick Harris, is hosting so you know I’ll be watching every single second. Out of all the movies this year, The Theory of Everything is my favorite. The story of strength, determination, and inspiration really struck a chord with me. Turning this movie into a recipe seemed nearly impossible when I first thought about it. However because Stephen was and still is so brilliant and complex, that inspired me to go ultra simplistic with the recipe to honor the film and the Oscars. Plus, in reality, Stephen met his wife at a New Year’s party, so it had to have champagne! A Chambord Royale is the perfect bubbly cocktail to toast an evening of Oscar celebration in style. 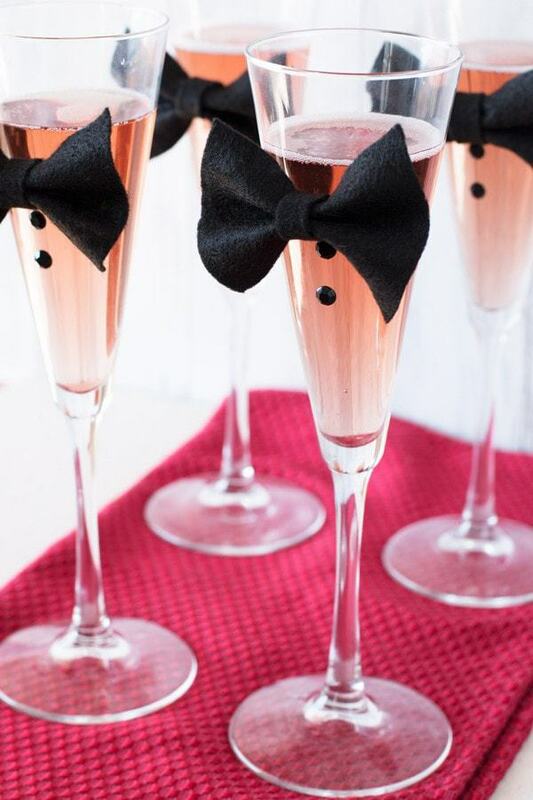 Not to mention these adorable DIY champagne glass decorations, inspired by the bow ties Stephen wears throughout the movie, make the event that much more special! 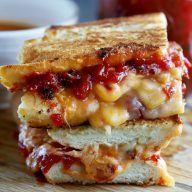 Pin this Oscar Chambord Royale recipe for later! 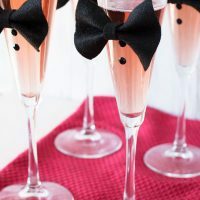 Celebrate in true bubbly style with this sweet and sparkling cocktail! 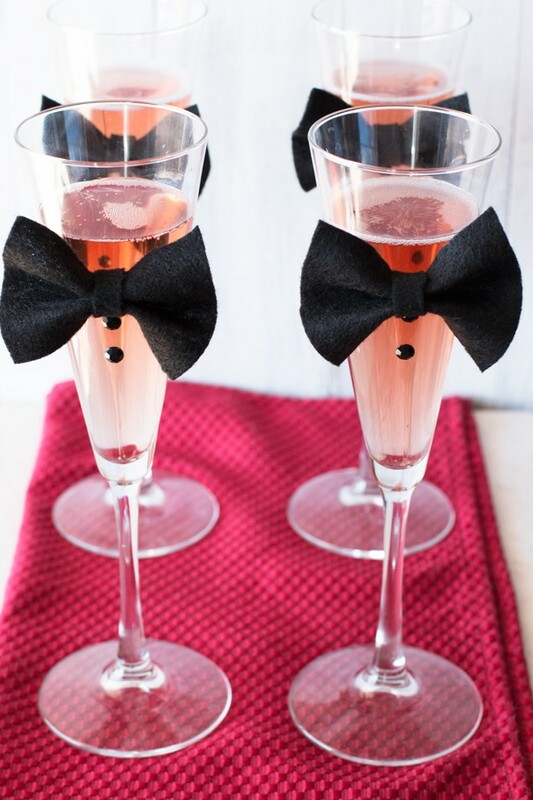 Add Chambord and fresh lemon juice to a champagne flute. Fill to the top with champagne. 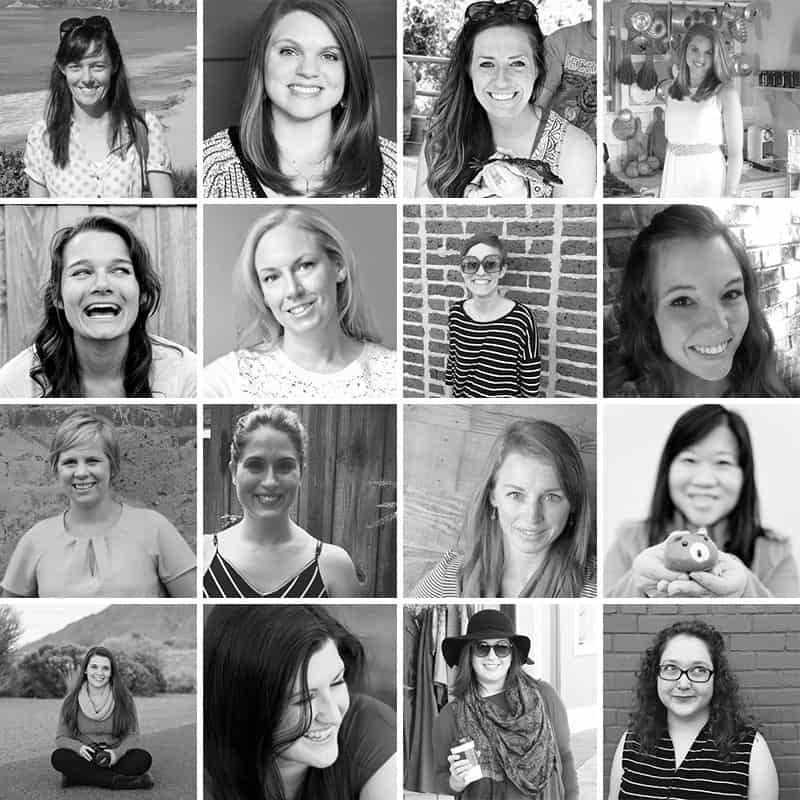 With the Academy Awards just around the corner next Sunday, February 22nd, I have teamed up with 15 incredibly talented bloggers to bring you an awesome giveaway! What does this mean for you? Well, one lucky reader is going to win a streaming media player — their choice of an Amazon Fire TV, an Apple TV or a Roku 3. You’ll never have to worry about catching up on the year’s best films before the Academy Awards again! 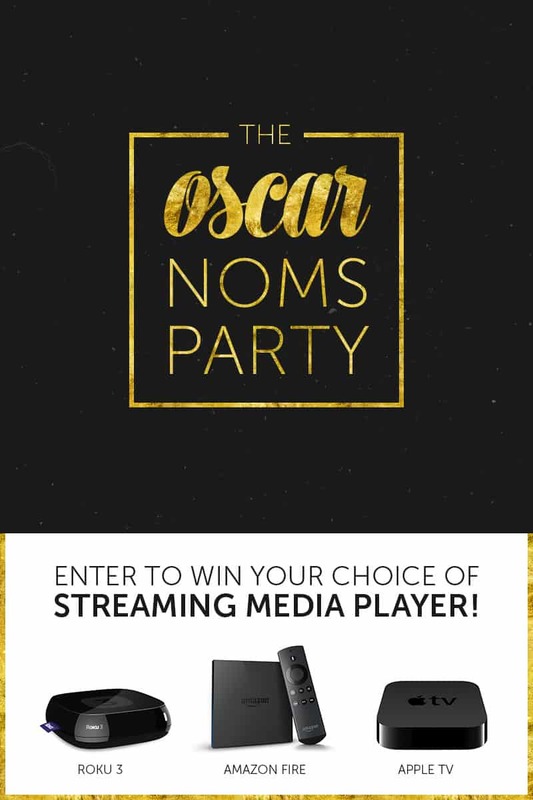 In true Academy Award style, each of the participating bloggers has prepared an Oscar-themed recipe, and they are up for best recipe! 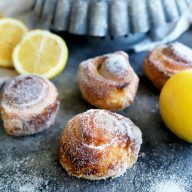 When you participate in the giveaway, be sure to vote for your favorite recipe. The winning blogger will get $50 in cash! Yum! I’m pretty new to making cocktails at home, so I love how easy this recipe sounds! I can’t wait to try it. It’s by far the easiest cocktail I’ve ever made, but it looks so fancy (even without the mini bowties)! Stop. I can’t handle the cuteness. These are the best oscar party cocktails ever!! My gosh, these are ADORABLE! I can’t get over it! Oh my gosh, these are too cute! Love them for an Oscar party! Are they so fun?! 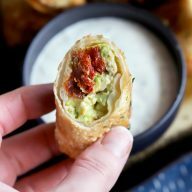 Super simple and adorable = best Oscar party ever! These are supremely adorable! What a great and easy idea to jazz up a cocktail!